This price dropped again! Do you have a baker in the family? 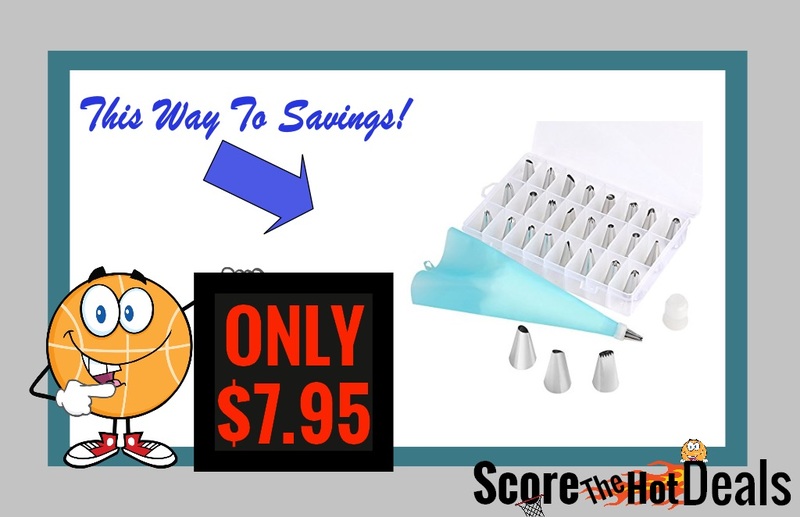 Head on over to Amazon and grab the 27 Piece Cake Decorating Tips Set for only $7.95. This is regularly priced at $24.99! This kit contains 24 stainless steel tips and 1 reusable silicone pastry bag ,2 reusable plastic couplers, with which you can create all types of patterns on cake. Strong, durable, stainless steel, corrosion resistant, reusable, food grade silicone bag,non-stick, tasteless & non-toxic.FDA and LFGB approved non-toxic silicone and non-corrosive stainless steel are safe for all food preparation needs. Cake decorating tips: Closed Star, Open Star, French, Round, Plain, Leaf, Petal. Durable storage case keep cake decorating kits protected in separate chambers and in order for use. perfect tools to decorate all your cakes, cupcakes, cookies, pastry and more. 100% Satisfaction Guarantee: Your satisfaction is our guarantee, if you aren’t happy with your Cake Decorating Tips Kits for ANY reason, let us know and you get your money back. That is how confident we are that you will love your Cake Decorating Tips Kits. NOTE: Amazon prices can change frequently so double check the price before purchasing and don’t wait to jump on this deal! Amazon Prime members get free two-day shipping. 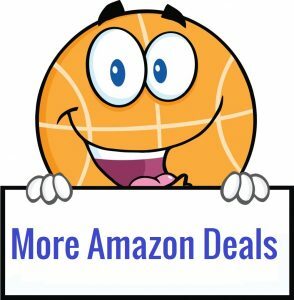 If you are not a member, sign up for a free Amazon Prime 30-day trial. 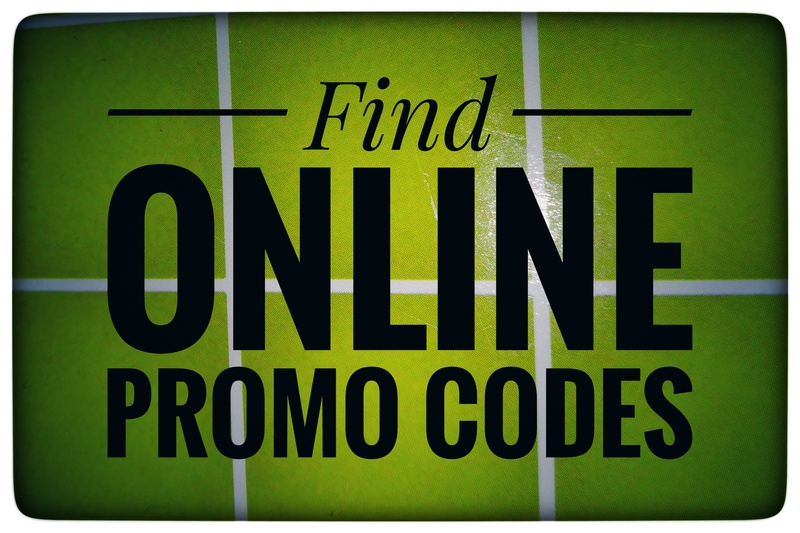 Otherwise, shipping is free with a $25.00 purchase. « PlayStation Plus 1 Yr. Membership – ONLY $39.99 (Reg: $50)!